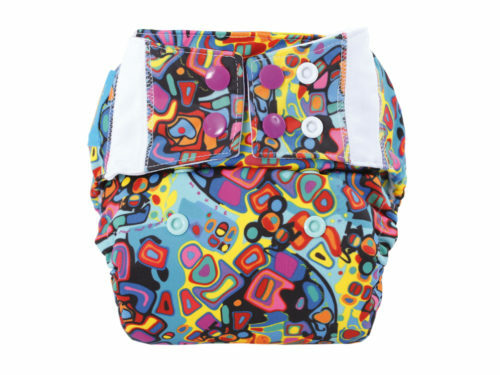 Mommy Mouse diaper is a diaper which is compatible with all Mommy Mouse system soaker pads and terry nappies. Like the SIO diapers, the SHELL has elastic PUL leg gussets to contain messes. 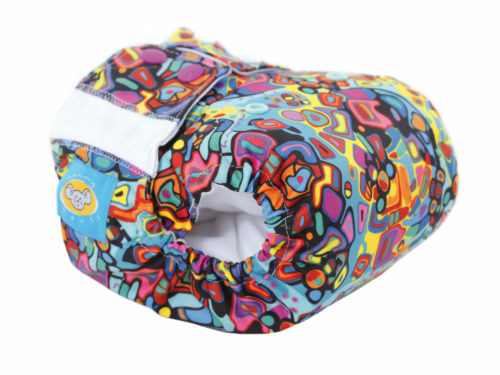 It also has an airy mesh which protects the baby’s skin. 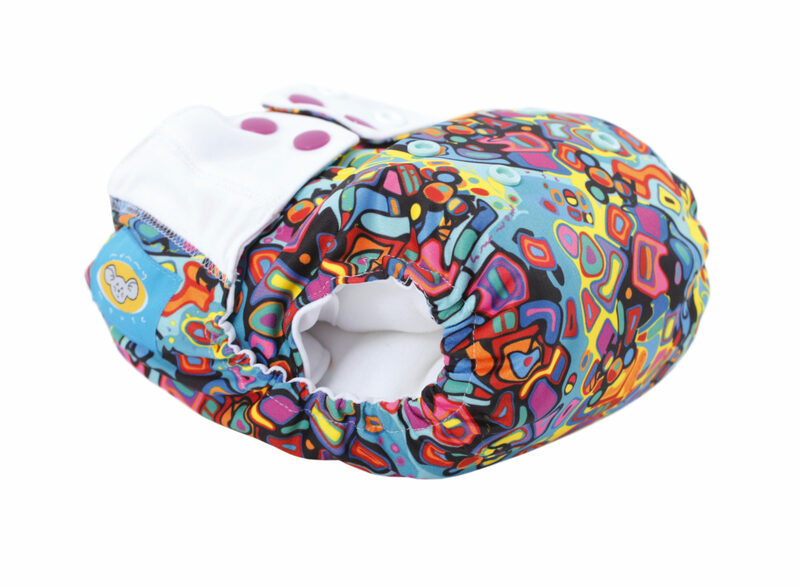 The shell is form fitting and at the same time very absorbent. 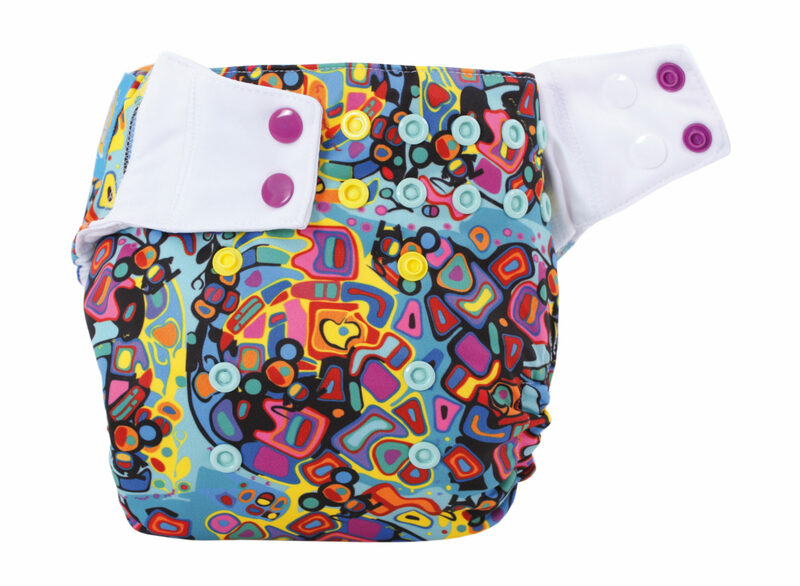 Thanks to its ONE SIZE flexibility it can substitute other types of diapers in the market. 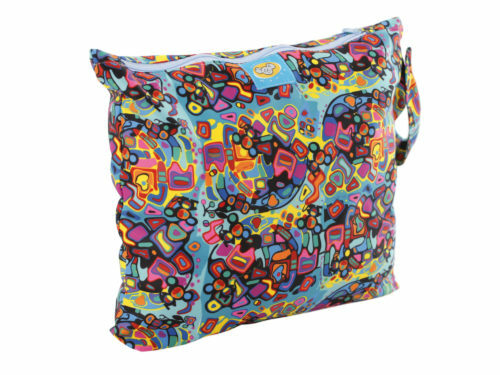 Mommy Mouse diaper is a diaper which is compatible with all Mommy Mouse system soaker pads. 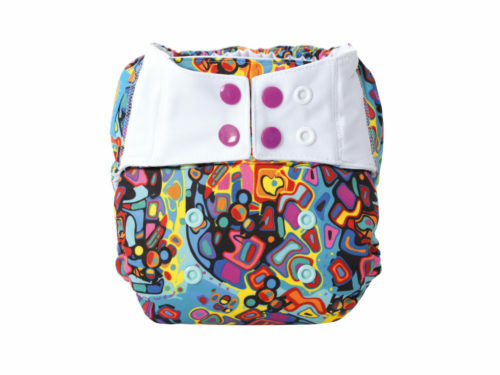 It has durable and high quality snaps and a delicate elastic band that gives the diaper a perfect firm fit. The double row of closely fitted in snaps makes it easier for accurate adjustments. 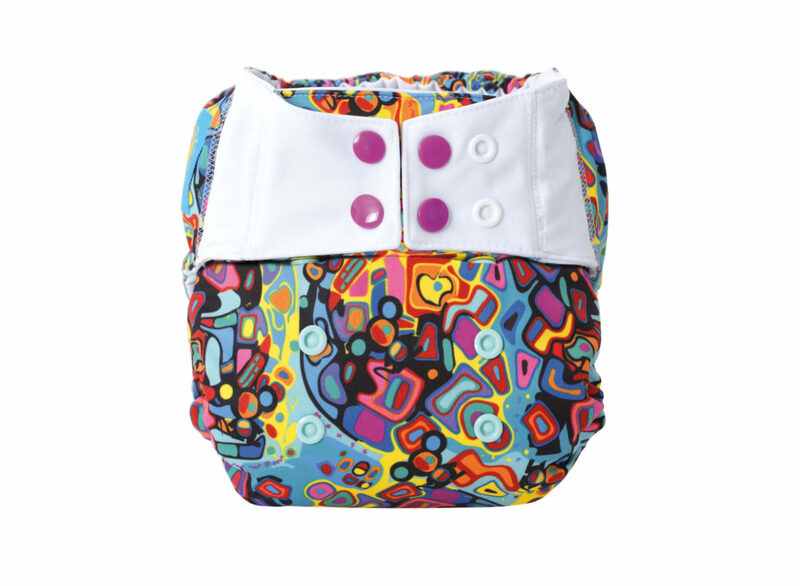 The SHELL is designed to be a more economical option of diapering. 5 – 6 shells and several soaker pads are enough to diaper a child.